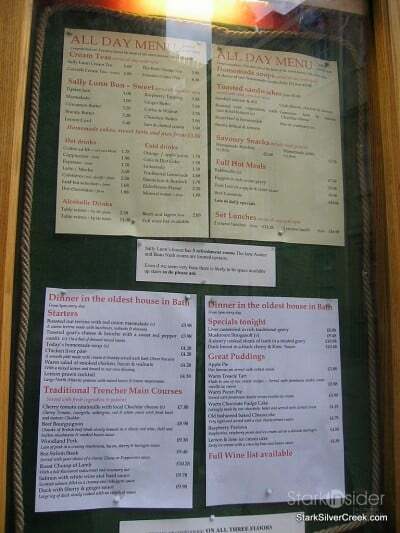 While visiting Bath, England and touring the famous Roman Baths, I did manage to stroll around the streets of Bath which were very walkable. 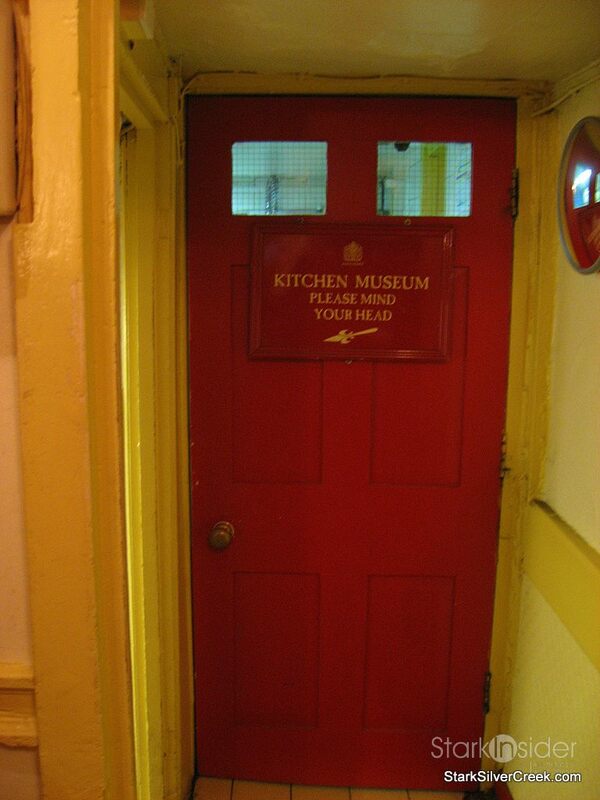 I enjoyed the adventures of turning around a corner and finding another interesting discovery. 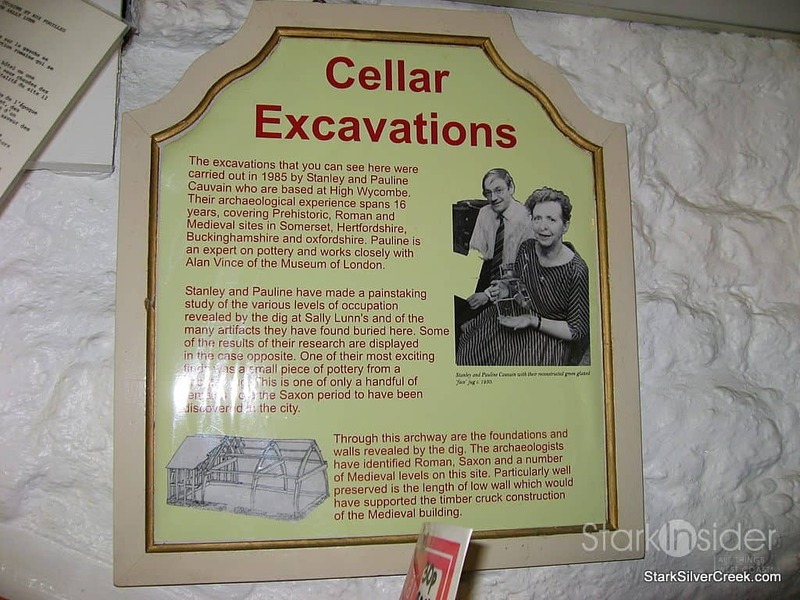 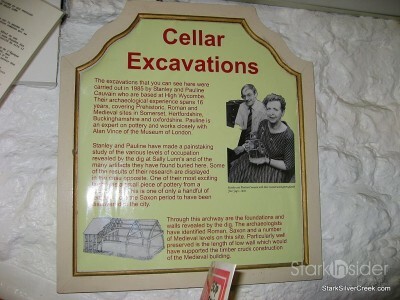 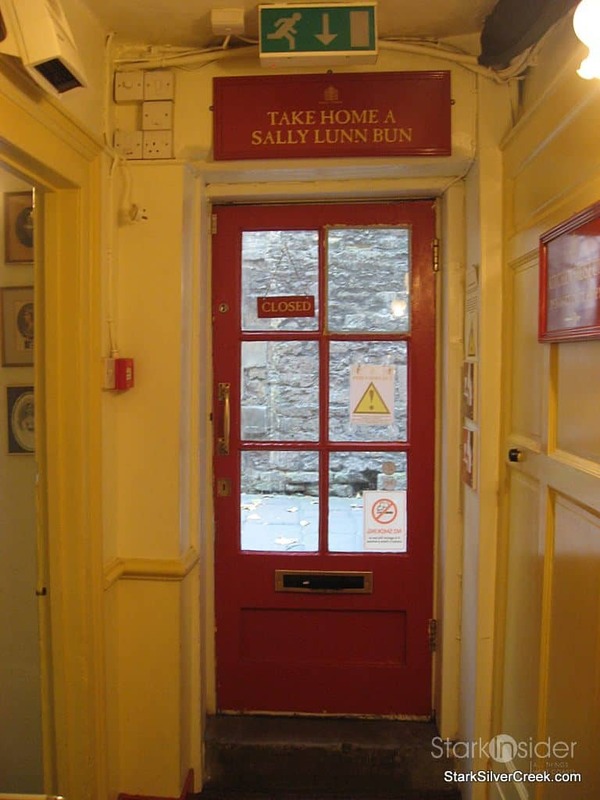 One of the places I stopped into was Sally Lunn’s which offers a restaurant on the main floor and a museum in the basement. 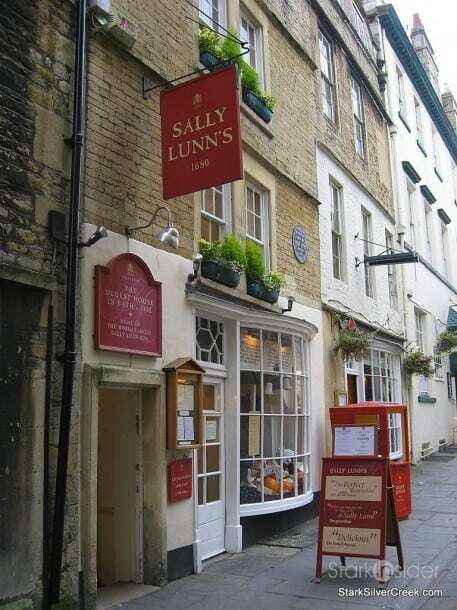 Besides having a history as the oldest house in Bath, it is also famous for the Sally Lunn bun. 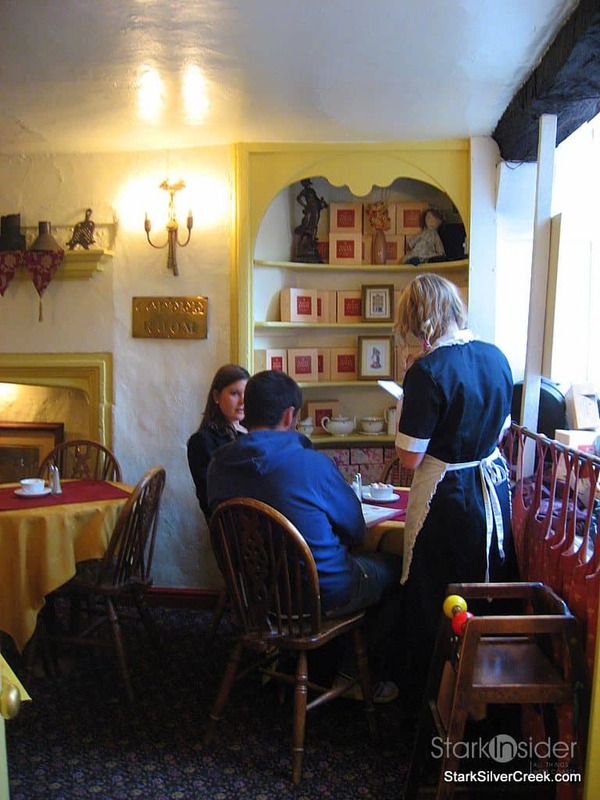 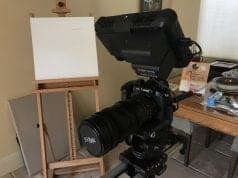 The story is that Sally Lunn was a young French refugee that had arrived in England over 300 years ago and worked at what is now the Sally Lunn’s House as a baker. She started baking a rich round brioche bun’ similar to the historic French festival ‘breads’. The recipe is noted on the Sally Lunn’s House website as being secret as passed down along with the deed of the house. I guess what would be the value of owning the Sally Lunn House without access to the famous Sally Lunn bun recipe. 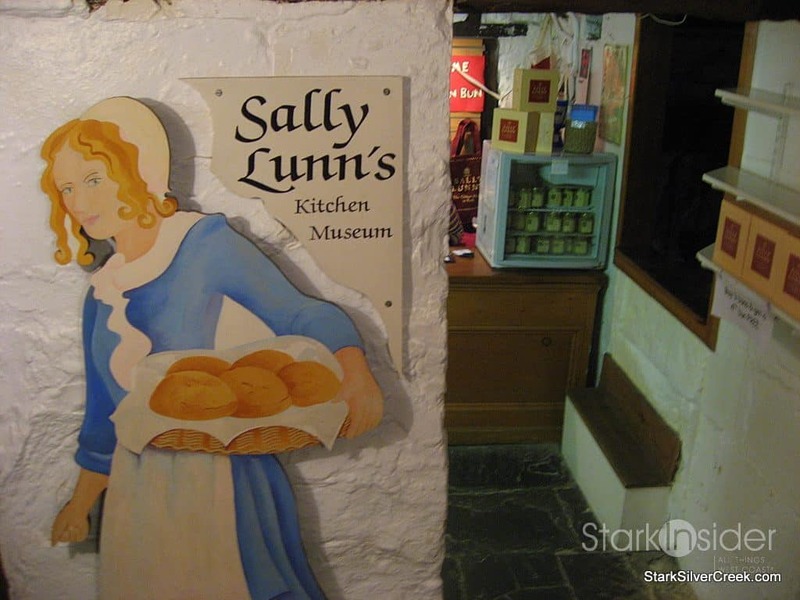 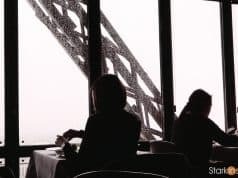 When I had visited, I didn’t realize how famous the legend was of this bread or else I would have bought a round bun and tried it out or better yet, sat in their restaurant and had my selection of Sally Lunn bun’s done savory or sweet. 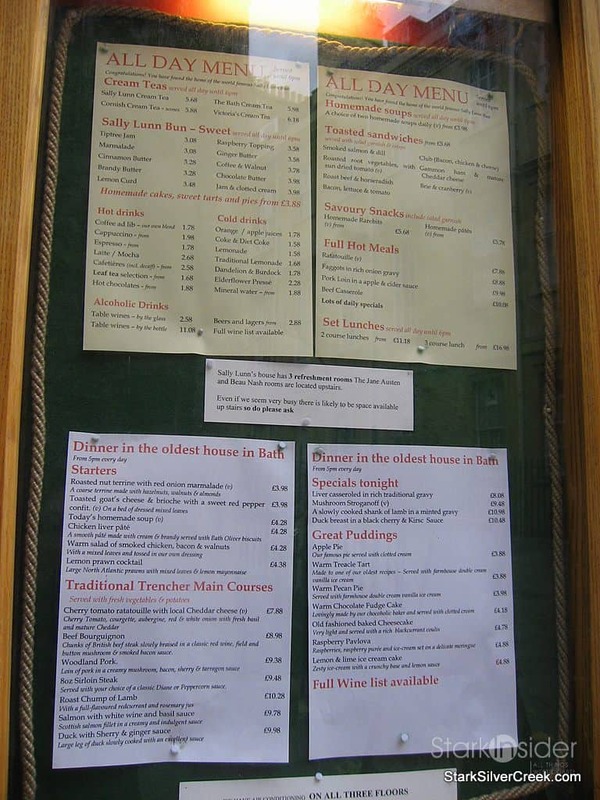 The buns are available in boxes for £1.48 or at the restaurant they offer toast sandwiches (~£6), savory snacks (~£6), and sweet treats (~£3) off of their daytime menu.